Yuba City and Marysville are Central Valley cities separated by the Sacramento River at the junction of the Feather River. The local economy has traditionally been agricultural and working-class in character. 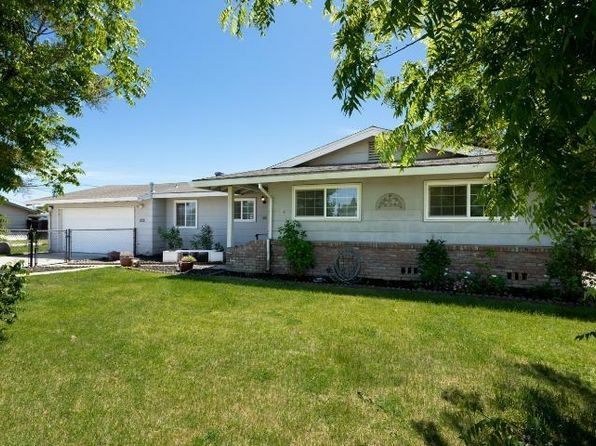 Proximity to Sacramento and the Lake Tahoe Region add to the list of available amenities. The climate is pleasant particularly in winter, and there is plenty of nearby recreation with water and wildlife viewing areas. Cost of living is somewhat high for what is available in the region, crime is fairly high, and educational attainment is low. The immediate area is level with a mix of general agriculture and orchards. Both rivers are broad and slow-moving. The Sierra Nevada mountain range rises to the east and northeast, with oak-studded foothills beginning just a few miles east of town. In summer, the Mediterranean valley climate produces hot, dry, clear days, with spells of 100-degree-plus heat. Winters are mild and occasionally foggy, with a few freezing days but little chance for snow. Most of the year’s rain arrives in winter. 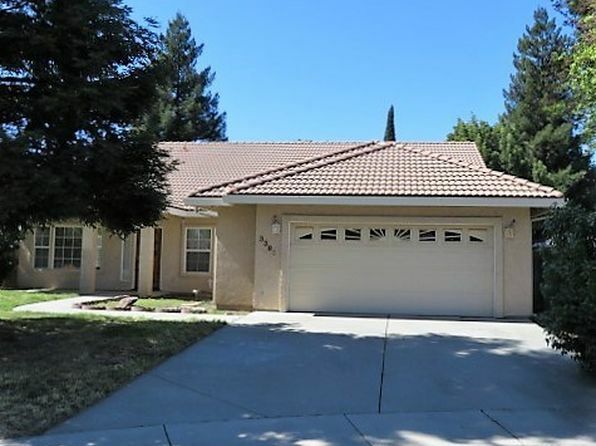 The median home price in Yuba City is $303,900. Browse Homes in this Range. 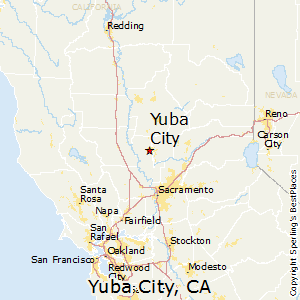 Compare Yuba City, California to any other place in the USA.